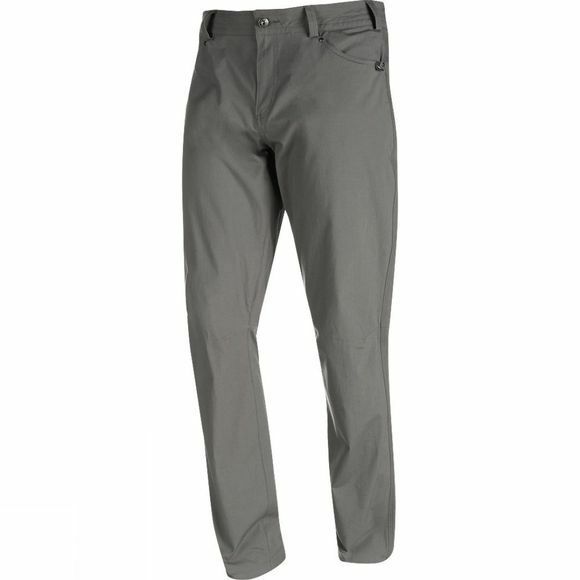 The Trovat Tour Pants Men are Storm Cotton hiking pants. Storm Cotton is natural, breathable, quick-drying and water-repellent. The Trovat Tour pants are slightly stretchable and their pre-shaped knee sections open up almost unlimited freedom of movement.